Istanbul has a world-renowned reputation as a hot destination to visit while on a cruise. Formerly known as Constantinople, the busy city has a population of more than 13,000,000 people who live in one of two continents.It is impossible to describe Istanbul in one word, as it is a blend of historic and modern, and a combination of traditional and new. The city can be anything that you want it to be. 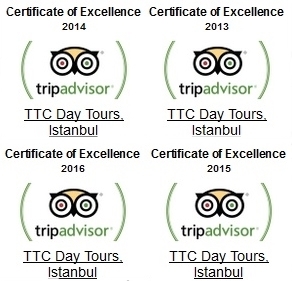 So how do you make the most of your time and which are the best Istanbul shore excursions and tours? 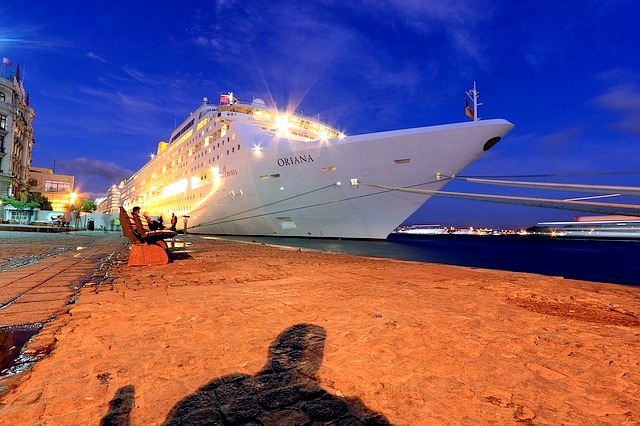 Before we talk about the main sights which are further afield, you can explore the district where your cruise ship will dock into (Karakoy) by yourself. Lying at the mouth of the golden horn, it is one of the oldest and most historic districts of Istanbul. These days it is also an important commercial centre and transport hub. The area is well known for its delicious baklava, which is an Ottoman desert with layers of filo pastry, covered in nuts and soaked with sweet syrup.Fish restaurants also do well in the area as they serve freshly caught fish of the day with a variety of Turkish mezes (starters). The dish is often eaten with the traditional alcoholic drink of Raki. Karakoy is a short walk to the picturesque Galata Bridge and Tower. If you do not mind a steep walk up hill, Taksim is also close by however we prefer to catch a taxi or use the metro system. A tram system operates from Galata Bridge into the Sultan Ahmet area of Istanbul, where all the historic sites to see are located. Signing up for the best Istanbul shore excursions run by a guide effectively eliminates the need for a map. Professional tour guides need to be qualified in Turkey and they spend many years studying history before passing exams to work in this trade. A guide will be your walking commentary as you tour the city. They know the best places to eat and drink. They know how to bargain in the traditional method for your holiday souvenirs.They know which places are closed on specific days and they can bypass the queues getting their customers straight through the doors. Anyone with limited time in Istanbul will greatly benefit from the services of a guide and tour company. All tours also include a pick up and drop off service, direct from the port, avoiding busy city transport. First time visitors to the city should see the main landmarks adorning most picture postcards scenes of the city. These include a tour to the Sultan Ahmet area to see the majestic Blue Mosque, the appealing architecture of the Hagia Sophia and Topkapi Palace, former home of the Ottoman sultans.The Grand Bazaar is the largest shopping mall in Turkey and perfect for picking up holiday souvenirs including sweet Turkish delight and ceramic amulets of the traditional Turkish eye (nazar boncuğu). All these are seen on a private, classic tour of Istanbul. 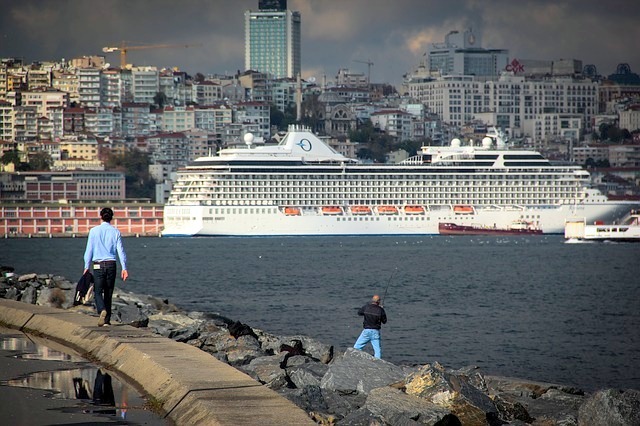 Christian and Jewish heritage tours of Istanbul are also popular for cruise ship visitors who have been to the city before. We also list a private walking tour for anyone interested in Turkish cuisine and you can read more about them here. Can you tailor make an Istanbul shore tour? Private tours ensure you have the full attention of your guide and there is also the opportunity to join tours suited to your hobbies such as cooking, photography, local food, culture and people. 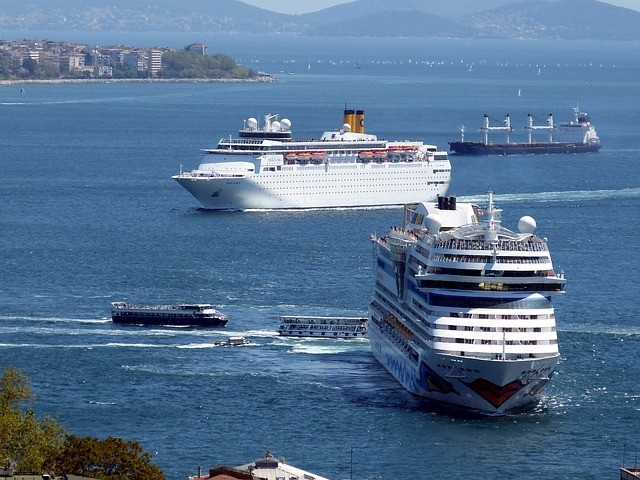 Istanbul can accommodate everyone so all needs and preferences are catered to. 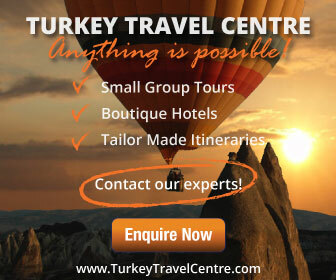 Speak to a sales consultant about your Istanbul shore excursion.